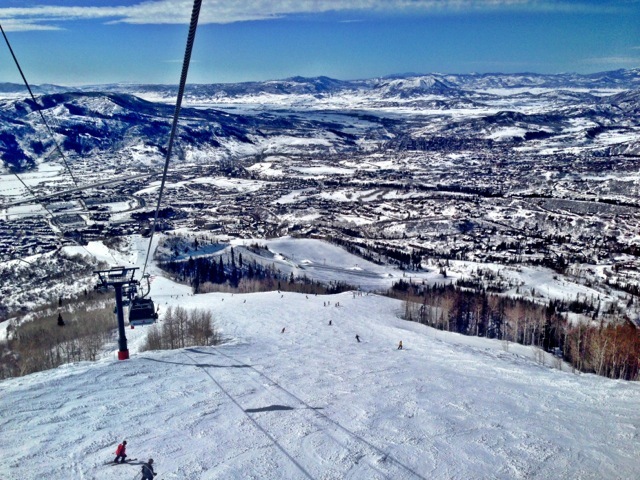 With a new location in Steamboat, Colorado and new, world-class speakers in the lineup, the 2013 Summit in the Snow hosted over 170 attendees at the Steamboat Grand Resort on March 5-7. The new “WSIA Dealer Alliance” program, driven by Alliance Multimedia brought 14 leading shops to the Summit, surpassing the previous dealer mark of four. 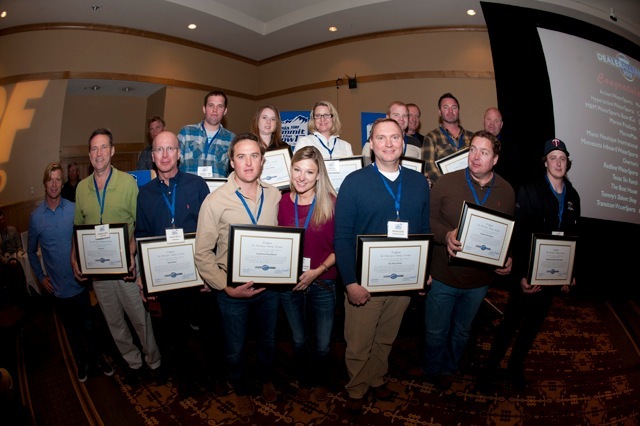 The WSIA Dealer Alliance Group recognized top performance in watersports with a special award and the opportunity to participate in an open forum discussion on how to improve the marketplace for all dealers. The opening night featured Dan Clark, a professional speaker and recent Speaker’s Hall of Fame inductee, who delivered a comedic and inspirational keynote on “The Art Of Significance” and achieving the level beyond success. With the WSIA’s emphasis on relevance, this night really set the tone for a great event. Morning seminars gave people options on which breakouts to attend and covered everything from risk management to social media and Internet marketing. Ted Murphy, from Izea.com in Orlando, entertained the entire group with the second keynote on Wednesday night. Murphy did his homework on our industry’s performance in the areas of SEO and social media. He gave us the roadmap to success and delivered several messages on how to get results. As the final meetings concluded and everyone hit the slopes once again, the 2013 Summit in the Snow was considered by all to be a unanimous success. The WSIA would like to thank its sponsorship supporters; Surf Expo, Clarion Audio, Belter Insurance, Reitz Law Firm, Alliance Multimedia, Boating World Magazine, OJ Props, and World Sports & Marketing. 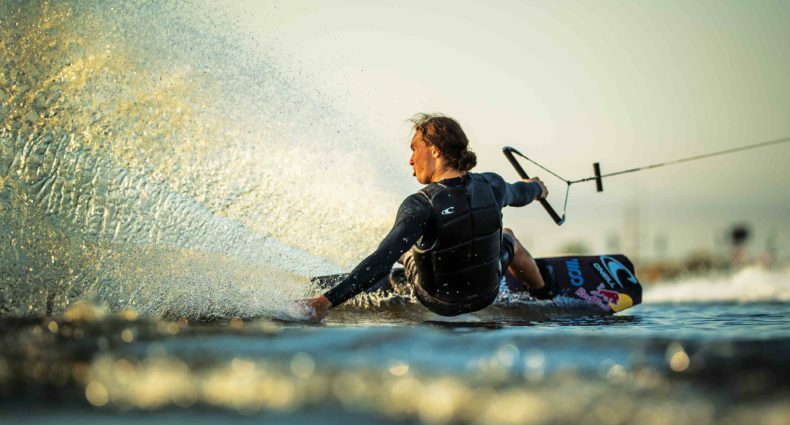 The Water Sports Industry Association was founded in the 1970’s by two competing boat companies who needed a way to battle common issues facing watersports. Fast forward to today and the WSIA is five person team that takes on common challenges such as waterways access and regulation on behalf of it’s more than 250 members from manufacturing, retail, cable park operators, parasail operators, OEM, and camps & schools. For more information please call the WSIA at 407-251-9039 or visit http://www.wsia.net.